It’s December and many of you would think that this is the holiday seasons. However, for some of you, this season is the time to apply for university and scholarship as Sanjay said. 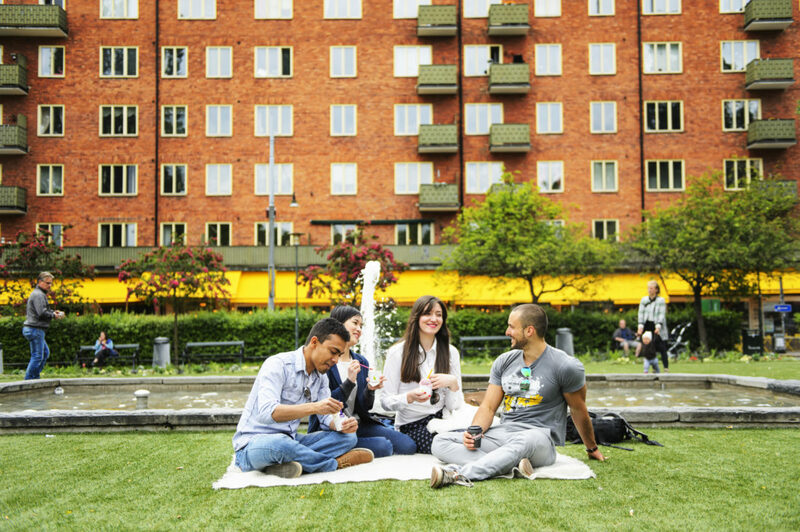 You may or may not already know about this one gate (actually, it’s a website) which can bring you to study here in Sweden, called University Admissions. Through University Admissions, you can apply for study programmes and courses – even I still use it during my study to register for the courses. At the moment, the application is open until 15 January. 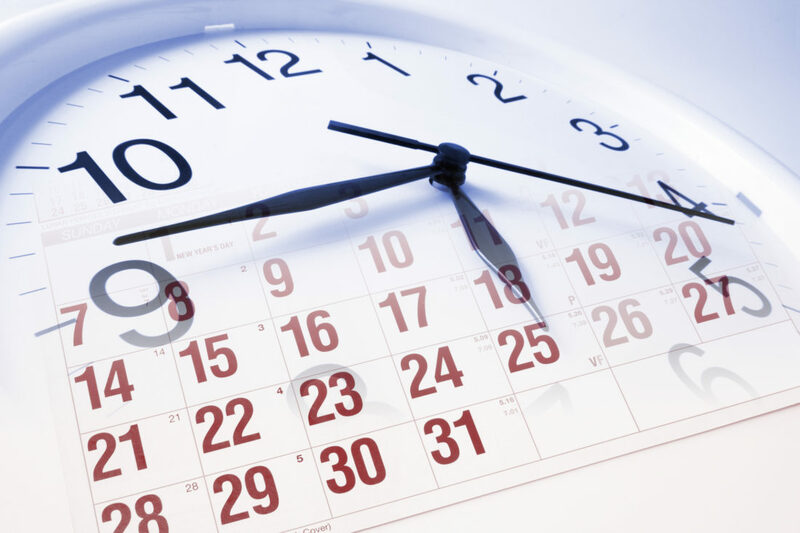 The website has important information such as key dates and deadlines, scholarship, how-to-apply, and the explanation of Swedish higher education system. 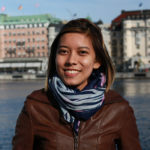 Basically, this website and Study in Sweden are my to-go tools when I was looking and applying for my master study here. Oh, those fine old times. If you find yourself asking any of the questions above, you should understand that I was in your place two years ago. In this post, I wrote a bit of my experience on how I can reach this point. I can’t guarantee any result that you expect with my post but at least, you know that you’re not alone on this path. Let’s walk with me and start from the top. It is not an easy process to apply for master study, nor that it is impossible to do. My point is, it takes quite an effort that you might not want to do it if you don’t have the motivation. The quiz diagram that I made here, might get you to your main purpose in life – thus, the fundamental motivation. Remember, landing a place in a master programme is not the end of the journey merely, it’s a start. When you have a goal, it’s always good to have a reminder of why you’re doing it. Or simply a reminder of your goal. 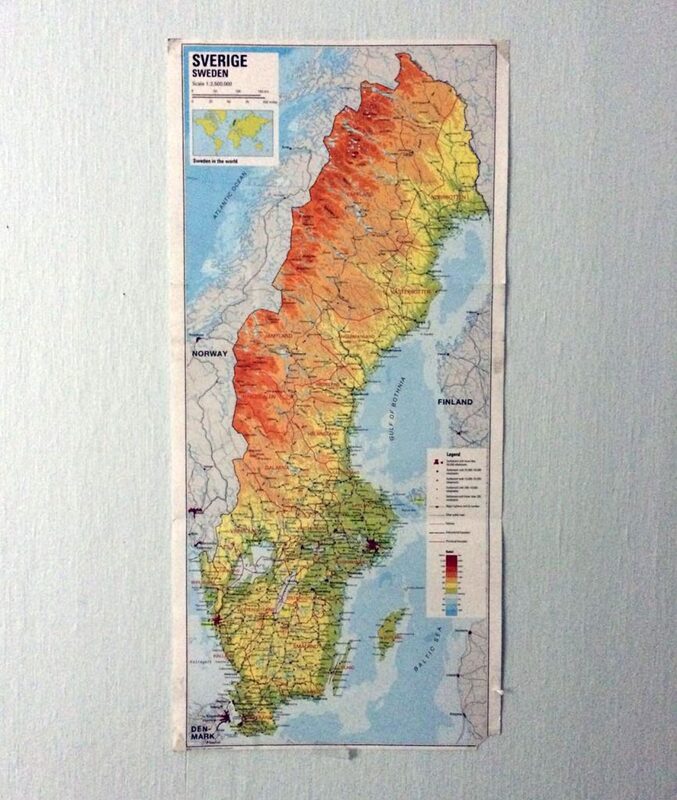 We are basically modern human with attention spans not better than a goldfish (I might make that up), so I placed a map of Sweden in my room where I could see it every morning I got up from the bed as a reminder of my goal – to study sustainability in Sweden. Since I could easily lose focus on this goal while tackling responsibilities from being a full-time product designer in Bali. As other things in life, the seniors have the wisdom and knowledge to be shared. The digital ambassadors might not be your seniors but we were in your shoes so we might have a thing or two to share with you! You can reach us here on the student blog, e-mail, Facebook, Instagram, Twitter, and Snapchat to ease your doubt and answer your questions. 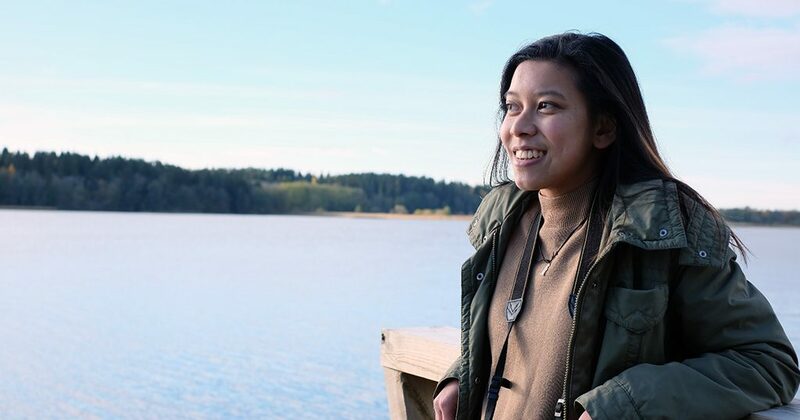 Also, many universities and student organizations (such as PPI Swedia, Indonesian Student Association in Sweden) provide information regarding study in Sweden. In this digital age, it’s easy to connect with people from far away (and stumble upon funny cat videos). Good luck and I wish you not get distracted by those funny cat videos! Yes, you can do it! Great to hear your story, Era! You pointed out how the application process felt like a full-time job, and I’m with you on this, haha. Thank you for sharing yours as well. Fingers crossed on your application. Assalamualaikum… Iam sorry being my question disturb you… is there the scholarship for Bachelor degree? When it will be opened? And how to apply? Salam..I haven’t yet to see scholarship for Bachelor degree but there’re many for Master programme. You might want to see more information here.